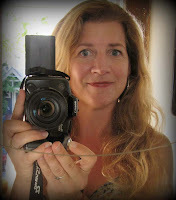 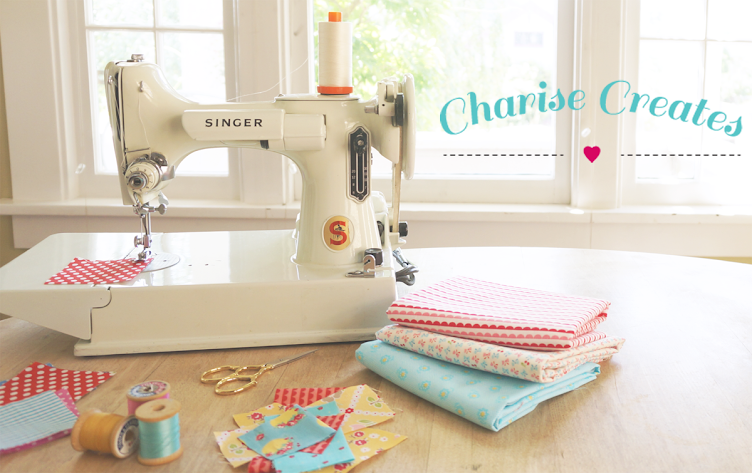 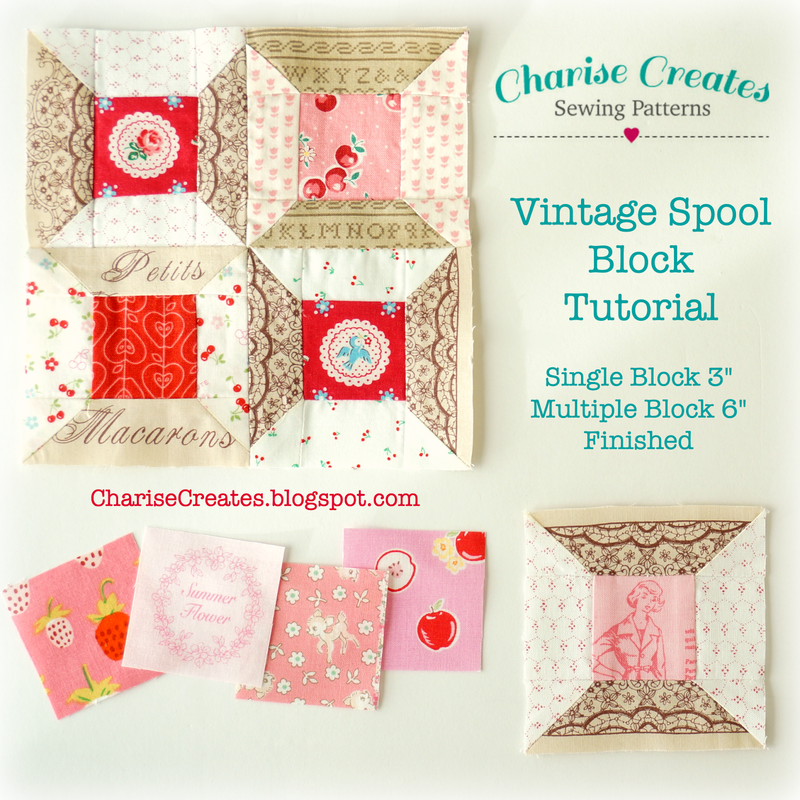 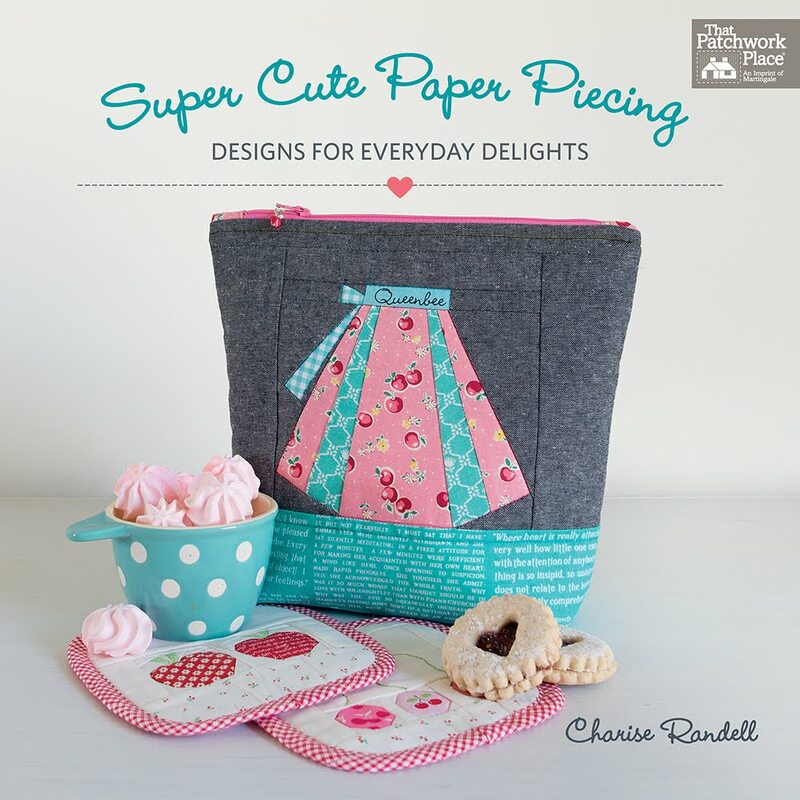 Charise Creates: Find me at the Sew News Blog for a Q & A and give-away! 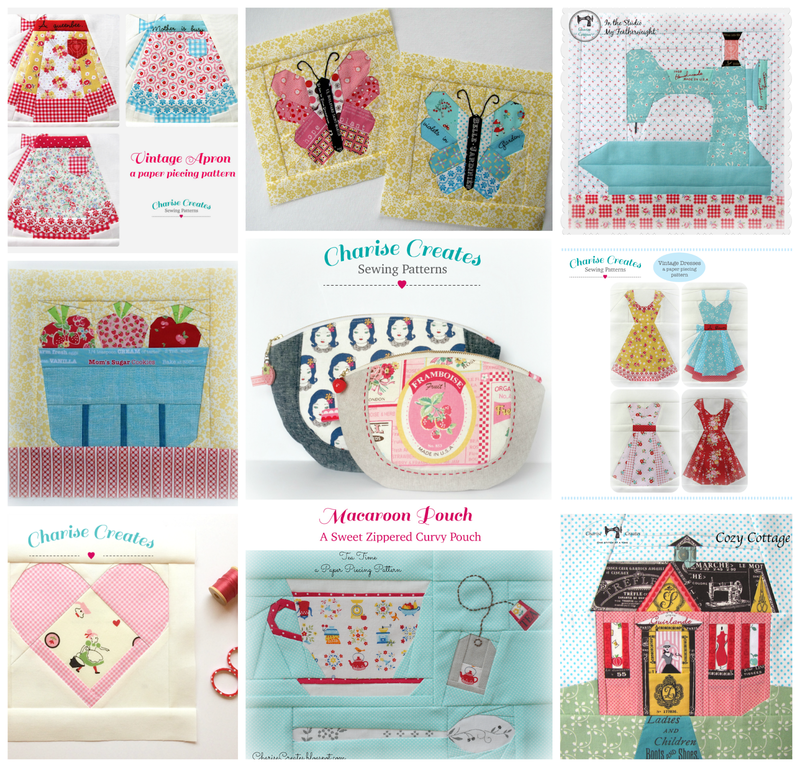 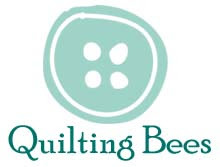 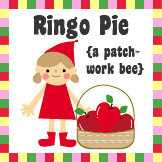 Find me at the Sew News Blog for a Q & A and give-away! 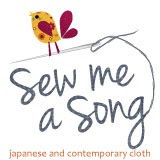 Just a quick note to let you know I'm over at the Sew News Blog for a little Q & A. 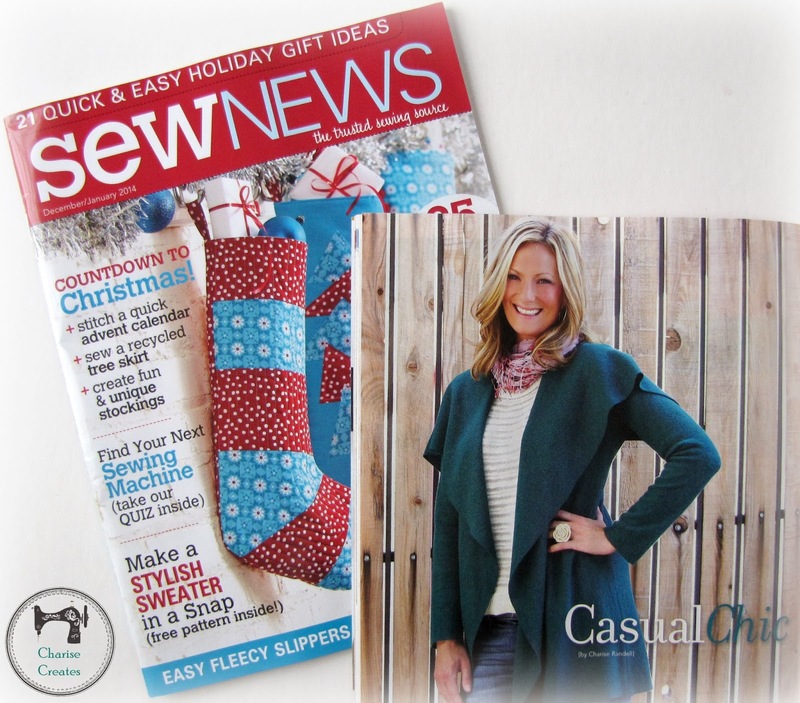 My cozy sweater jacket is in the current Winter '13 issue. 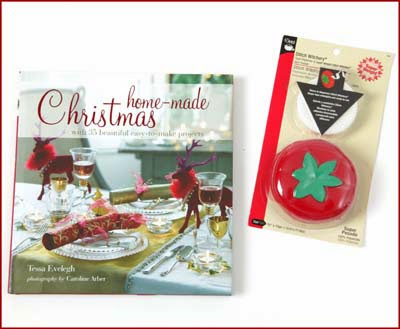 Read the post and answer the question in the comments section and you’ll be entered to win the book Christmas Home-Made and a cute fusible web tape dispenser!